This Arabian western horse saddle features studded trim, dark painted inlay, and oversized shiny silver conchos that will really make this saddle shine and stand out from the rest! 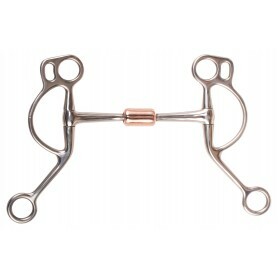 Complete with matching tack set for only $299.99 today! This beautiful barrel racing saddle is now available in a Arabian Tree! Featuring a beautiful two-tone leather with hand carved floral and leaf tooling, inlayed in a darker brown to add more dimension into the tooling. The saddle has silver studded trim throughout with oversized silver etched conchos that really make this saddle stand out from the rest. The seat is well-padded with a decorative quilt stitching on black suede for comfort and is crowned with a rawhide wrapped horn and trimmed cantle. 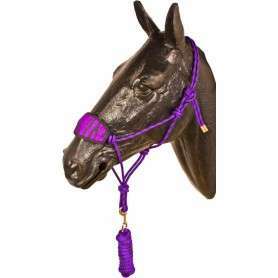 For a limited time, receive a FREE matching headstall, reins, and breast collar while supplies last! Cinches not included.